Jose Mourinho is ready to prepare a mammoth offer in an attempt to persuade Alexis Sanchez to pick United over City, according to the Daily Mail. The Chilean is set to become the first ever player in the Premier League to earn a mammoth £350,000 in weekly wages if he picks Old Trafford over the Etihad. City have apparently requested Sanchez to hold on till the summer and move to them for free. If he agrees to do so, the club will reward him with a £70 million wage packet. However, Arsenal would rather earn some money than allow him to move without getting any transfer fee in return, so United’s offer appears to be more tempting for the Gunners at the moment. Mourinho is willing to cough up £30 million for Sanchez alongside the massive wages, in order to please both the player and his current club, which is by no means a small feat. Jose’s insistence on securing a big money deal for the 29-year-old will have its consequences in the summer transfer window, as he will be granted a smaller budget by the United board. 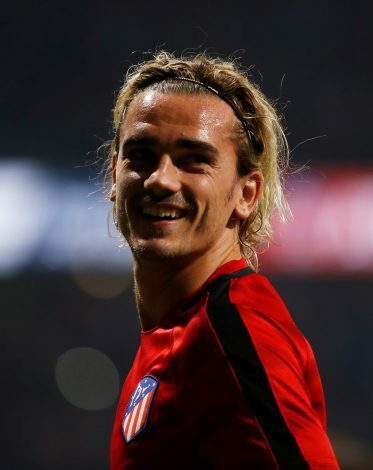 The Portuguese boss was desperate to secure the likes of Antoine Griezmann and Gareth Bale at some point, but is ready to sacrifice his pursuit of both players in order to allow the move for Sanchez to go through. 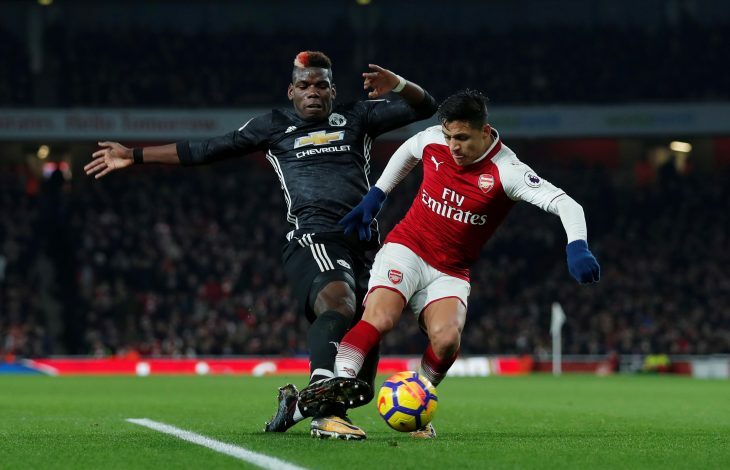 He recently hinted that he would not pull out of a move for Sanchez if the chance to sign him arose, but also admitted that he will end his interest in other forwards if the Chilean moves to the club this month. ‘If there is a fantastic opportunity on the table, you fight for that fantastic opportunity,’ he said. ‘Normally we would try to improve our squad in the summer and try to make every department stronger. If you do something now, we don’t do it in again in the summer.